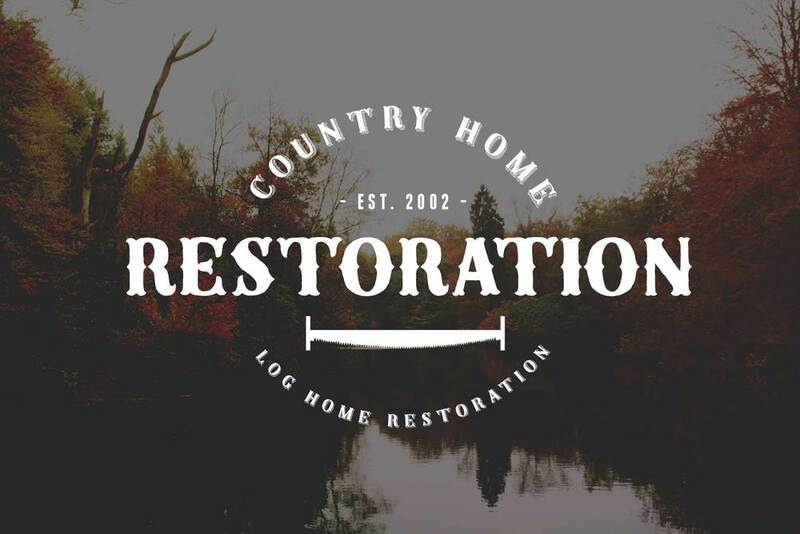 Recently launched the website for Country Home Restoration. It was nice to to use an Index style format to make the most of Responsive Design - making the site look great on monitors, tablets, smart phones, and even smart TV's. Check out the site and contact Devon and the crew at Country Home Restoration for work on your existing log home...or have them build you that dream home!